These great blonde highlighted clip products provide you with a fantastic look and best of all, you don't need to worry about dye! 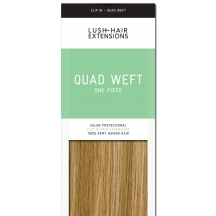 This hair extension range includes sets such as Full head wefted, Double Wefted, Deluxe Quad weft one pieces and our 3/4 hair pieces. 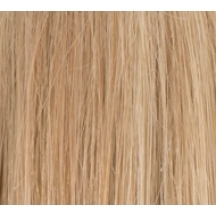 Sizes range from 12" to 26" depending how long you would like your locks to be.